Coding colonoscopies can be one of the more difficult procedures to code in the ASC setting if you don’t have a firm understanding of rules and regulations surrounding these types of cases. Let’s take a look at some of the more common scenarios and how to apply proper coding. Is this a Screening, Surveillance or Follow-Up? A screening colonoscopy is performed once every 10 years on healthy individuals while a surveillance colonoscopy is usually performed every two to five years and is based on the outcome of an individual’s previous colonoscopy. 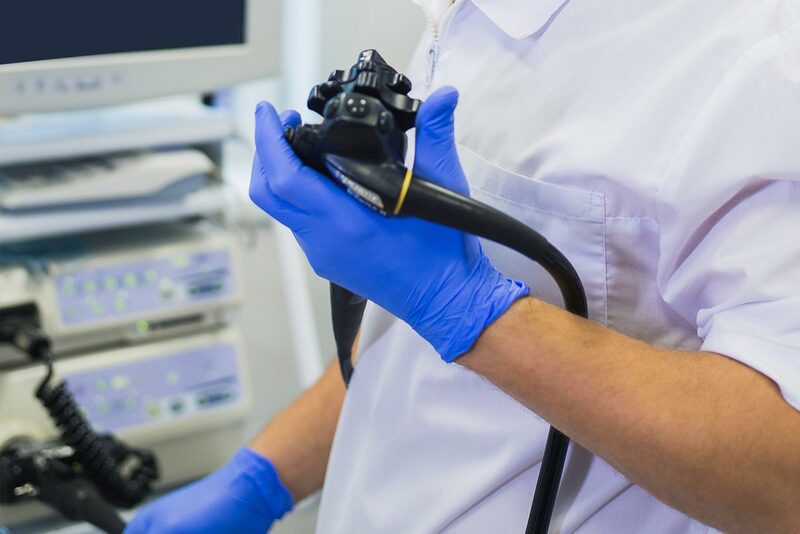 Follow-up colonoscopies are typically done within a 24-month period for varying reasons due to their high-risk nature or incomplete outcome of a previous colonoscopy. A screening colonoscopy is typically performed once every 10 years on asymptomatic individuals within the age range of 50-75. These patients would not be considered high-risk and have no personal or family history of colon cancer, high-risk gastrointestinal disease or a personal history of pre-cancerous polyps. Screening colonoscopies can occur before the age of 50 if there is a family history of colon cancer or polyps. There are several reasons why a patient may be asked to return for a follow-up colonoscopy. Many of these reasons may involve a non-high-risk factor such as poor bowel prep or the inability to excise an entire polyp during the last colonoscopy. Individuals may also return for a colonoscopy within 24 months due to a personal history of colon cancer to check for recurrence. Patients may also present within a 24-month time frame when their last colonoscopy yielded polyps that were serrated or sessile in nature. This is based potentially on the look of the polyp and could be a pre-cursor to colon cancer. How does this all come together from a coding perspective? ICD-10 coding can be tricky. There are payors that accept the Z12.11 (encounter for screening for malignant neoplasm of colon) in the first coding position, while other payors either require this diagnosis in a subsequent position behind family history codes or prefer to see the Z12.11 left off the claim entirely. Please check with your Fiscal Intermediaries for coding guidelines. Developed to indicate that a colonoscopy scheduled as a screening converted to a diagnostic or therapeutic procedure with the 33-modifier appended to the diagnostic procedure(s). Of course, these scenarios are based on what is commonly performed for colonoscopies and we strongly encourage you to check with your Medicare and Commercial Payor policies for up to date compliant coding guidelines. If you have questions about coding for colonoscopies contact in2itive today.